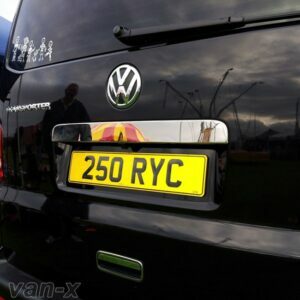 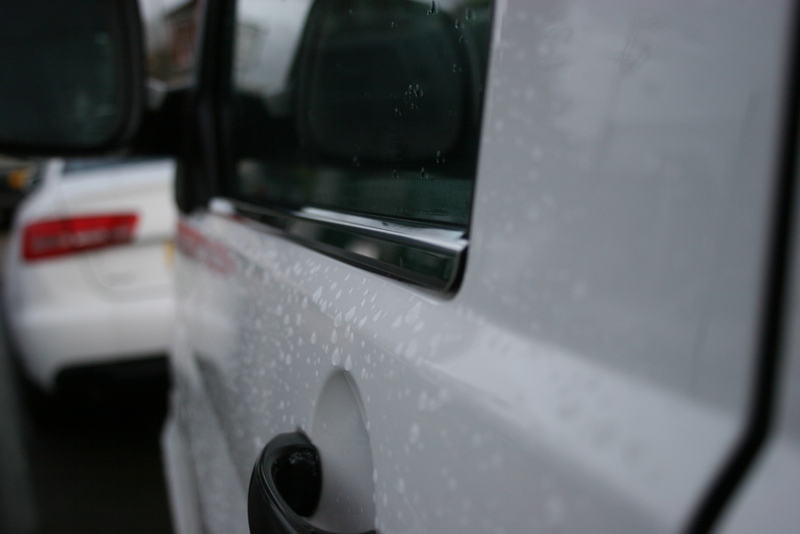 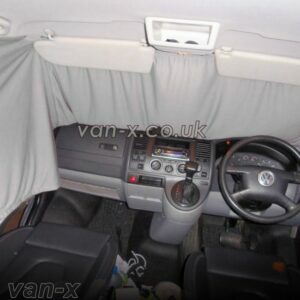 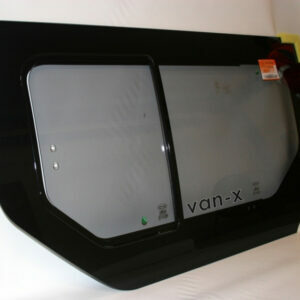 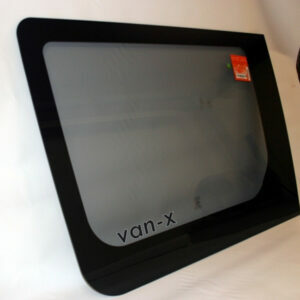 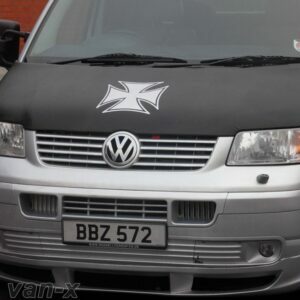 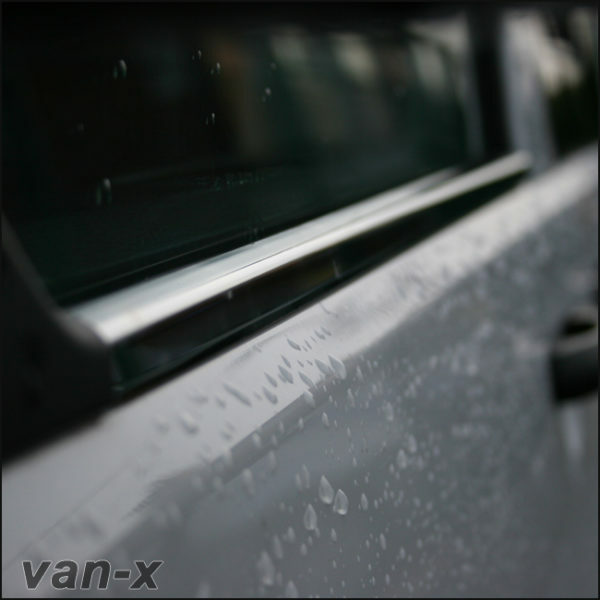 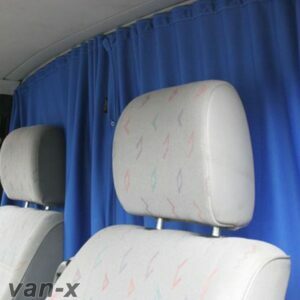 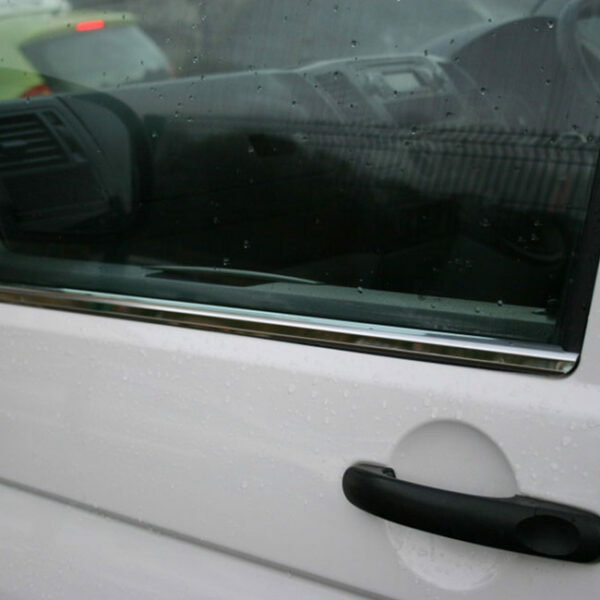 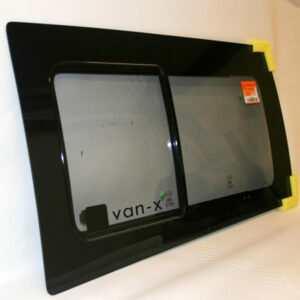 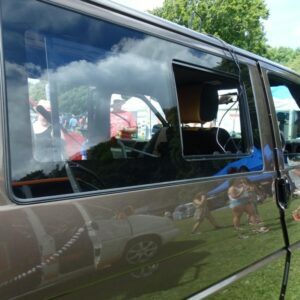 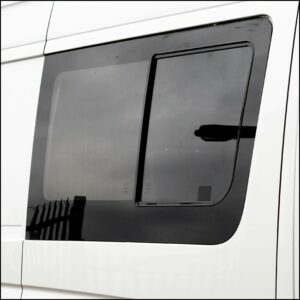 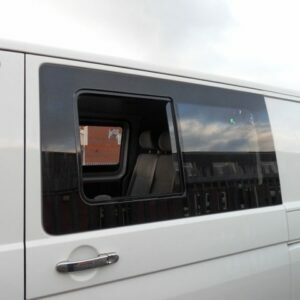 You are purchasing a BRAND NEW VW T5 Transporter Van-X Window Sill Trims (Set of 2) designed and manufactured by Van-X. 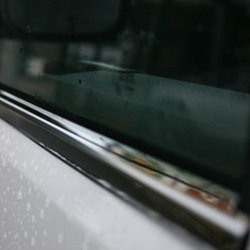 These Window Sill Trims has been produced using high-grade stainless steel, manufacturing processes available in the industry to achieve a great premium quality finish! 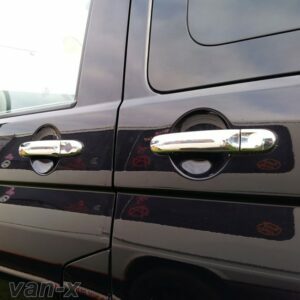 It gives a new high-end look on the doors for your van. 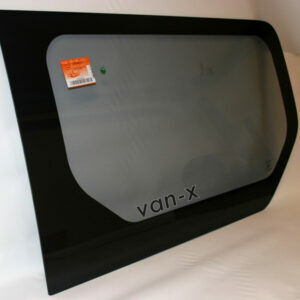 Adds a great, high-end style for VW T5 Transporter Window Sill Trims.